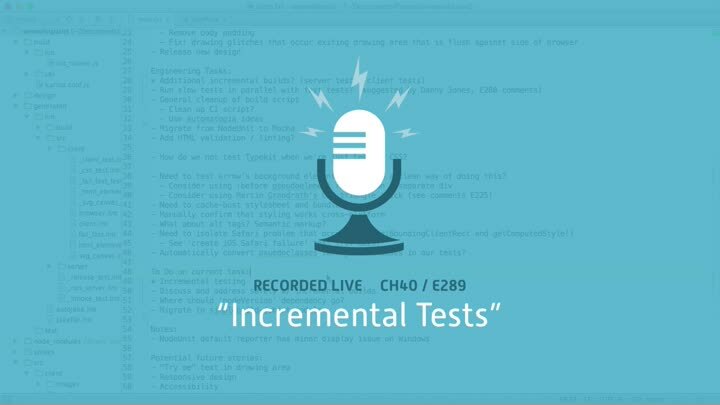 Before we wrap up our build optimization work, there’s one more optimization to make: incremental testing. Our server code and client code are completely independent, which means we don’t need to test one if the other has changed. With a bit of work, we include that rule in our build. When we’re done, our best-case build only takes a fraction of a second.